Leather patches at the elbows. Sleeve patch: 100% cow leather. 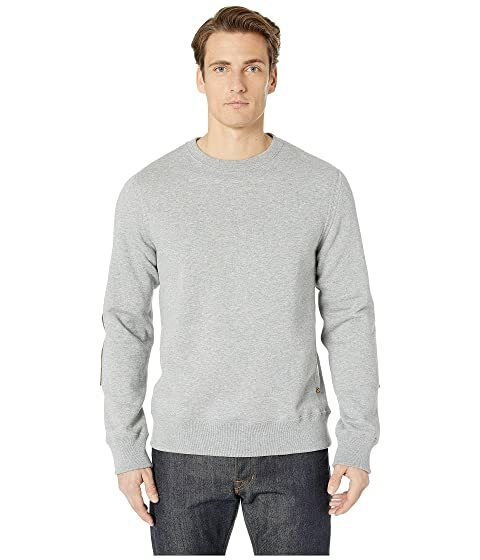 We can't currently find any similar items for the Dover Sweatshirt by Billy Reid. Sorry!